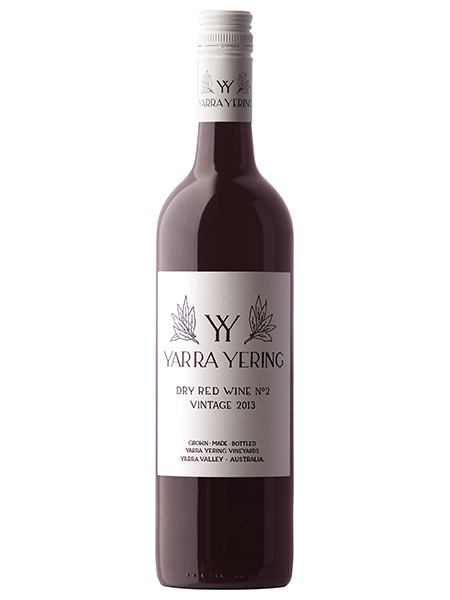 A wine style that has always been blended for perfume, texture and spice. Fragrance enhanced by the Viognier balanced with a mixed berry fruit profile. Marsanne lends texture and volume to the palate, Mataro the floral notes and spice. A wine style that has always been blended for perfume, texture and spice. Fragrance enhanced by the Viognier balanced with a mixed berry fruit profile. Marsanne lends texture and volume to the palate, Mataro the floral notes and spice. 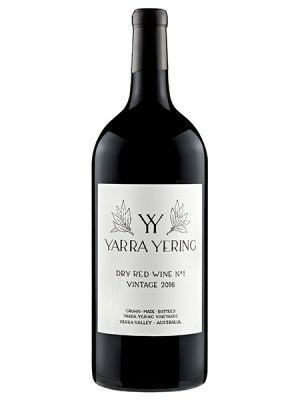 Primary fruit leads onto savoury graphite and white pepper underpinned by background stalkiness and concentrated meatiness. 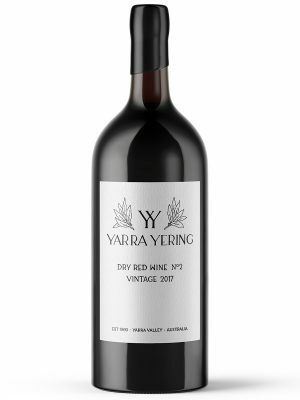 Vines: Original 1969 plantings of Shiraz and Marsanne with additional Shiraz planted across the 1990’s, Mataro & Viognier drawn from vines planted from 1984 to 1995. Cellaring: This fragrant style is approachable as a young wine but with some bottle maturation will evolve into a beautifully complex wine. 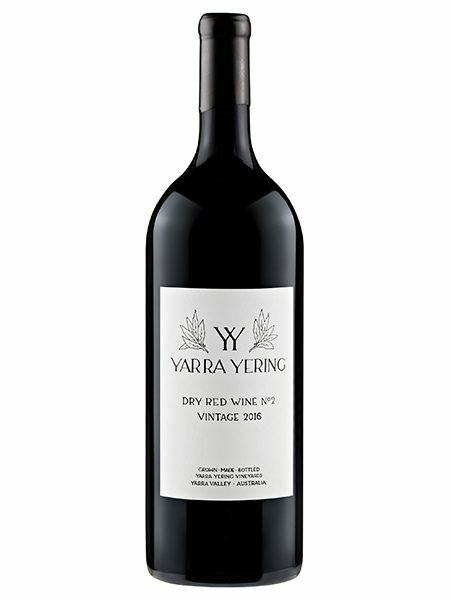 This blend has a track record thus it will continue to evolve for a further 20+ years under suitable cellaring conditions should you want to cellar it for an extended period.